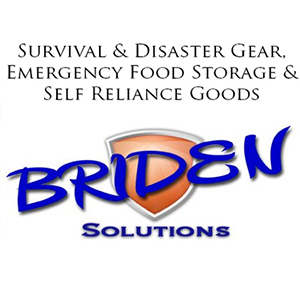 Join us for a day or the entire weekend for a jam-packed survivalist training events, fun activities, vendors and great people within the preparedness community at the 7th Canadian Survival Expo. 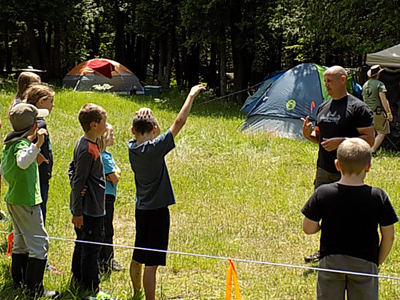 Designed for beginners with no gear or skills to advanced prepping veterans - this event is a collaboration where you will connect, learn and network in a fun, family-friendly atmosphere within a wilderness setting. This years event will be hosted at 'Ground Zero' - A brilliant off-grid property (tours available). Located 30min South of Owen Sound, nestled in a gigantic mixed cedar forest is "Ground Zero". The entire property is literally off-the-grid. This apocalyptic sanctuary is powered entirely by the sun. The eerie forest is cut in half by lively spring-fed streams and subtle game trails. There are several larger campsites available with smaller ones deeper in the forest. Private outdoor washrooms and shower on site. Accommodations Available: Camp on site or take on a one of many bunks with amenities. We have two sets of bunks that can accomodate over a dozen people. We will be designating 1 for each gender. Bunks costs $20 per night. Contact us for details on bunk accommodations and to book your spot. 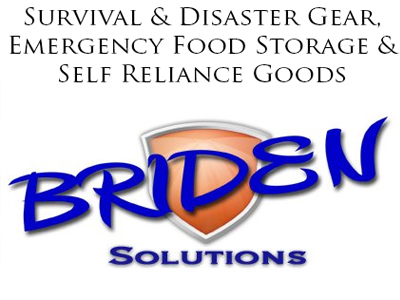 Expert Instructors: We've got the best survivalists and preppers in Canada offering, in-depth and personal instruction in a wilderness setting. 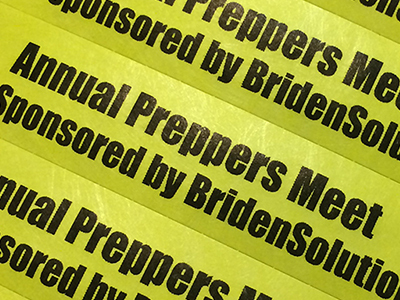 For a complete list of presenters please visit our Presenters Page. 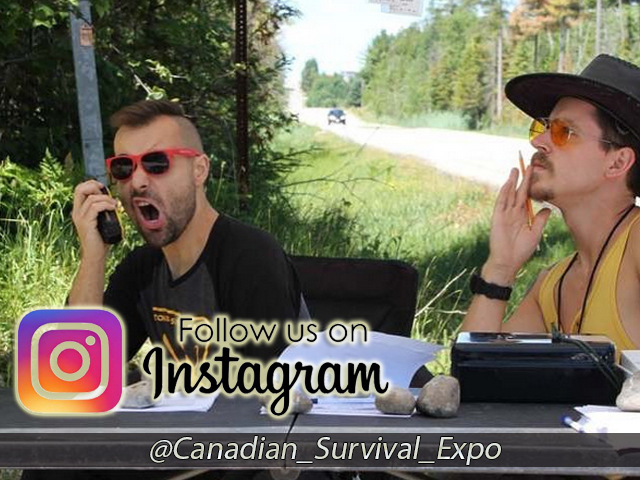 A Wide Variety of Events: From wild edible walks to stick fighting we’ll have a large variety of events for you to choose from and will feature Canada’s best survivalists. Stay Updated: Get the latest updates with this event by joining our facebook page (https://www.facebook.com/groups/1026313964046261/).